Moscow Mayor Sergey Sobyanin has announced his intention to resign in order to initiate and run in early mayoral elections already in September. “I will address the President of the Russian Federation in the neart future in order hold the elections of Moscow Mayor this year,” Sobyanin told the session of the Moscow Public Chamber on Tuesday after the members of the body said that they would support such a move. Sobyanin said that mayoral elections would be held for the first time in ten years and that the majority of Moscow residents support the idea to hold the poll early and simultaneously with the elections of the governor of Moscow Region. 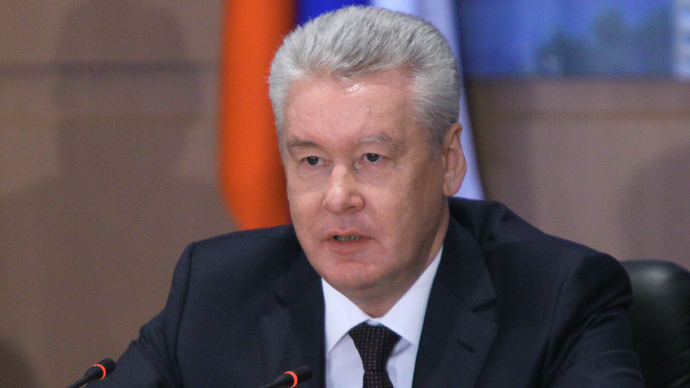 Sergey Sobyanin is a lawyer who made a career in state service, working as the head of the presidential administration and the head of Dmitry Medvedev's election HQ. 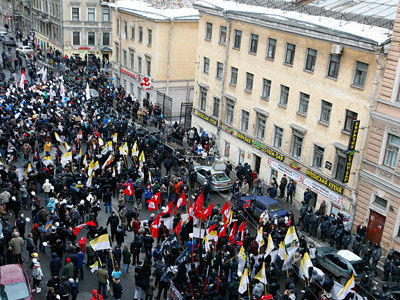 Sobyanin has extensive experience as a governor as between 2001 and 2005 he headed the rich oil producing Tyumen Region. Sobyanin was appointed Moscow mayor in 2010 replacing political veteran Yuri Luzhkov who was sacked by then president Dmitry Medvedev. 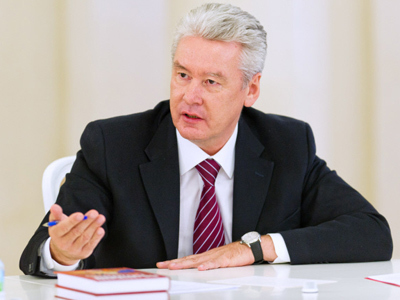 Sobyanin’s term in office was due to expire in 2015, but if he submits his resignation and the Russian President accepts it, the city legislature will be able to call an election on September 8 (to do this the city Duma deputies must gather for an out-of-term session before June 9). Russia’s largest cities of Moscow and St. Petersburg are considered separate federation areas, just as other 81 major regions of the country. The heads of Russian regions were chosen by voters between 1996 and 2004. In 2004 Vladimir Putin replaced the polls with direct appointment by the president saying he needed more control due to the dire economic and security situation. In 2012 President Dmitry Medvedev brought back the direct elections. 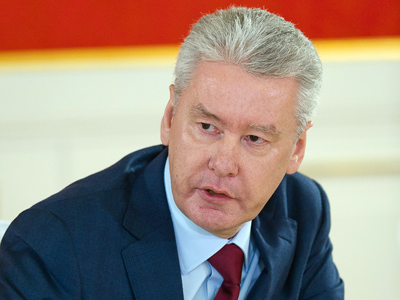 In his speech before the Public Chamber Sobyanin claimed that two-thirds of Muscovites were supporting direct election for the Moscow and Moscow Region governors. He also said that the popular poll was “the most legitimate form of support”, crucial for the city’s social and economic development. The mayor also said that he did not know yet who would run against him, but added that he thought that the number of candidates would be “more than enough”. Several public figures have announced their interest in participating in the Moscow mayoral race. These include billionaire Mikhail Prokhorov who leads the pro-business rightist party Civil Platform, anti-corruption activist Aleksey Navalny who is currently on trial over a major graft case, but can still run if he is not sentenced by September and Sergey Troitskiy, AKA the Spider – the frontman of a heavy metal band who recently ran for mayor in the towns of Khimki and Zhukovsky in the Moscow suburbs. The parliamentary majority party United Russia has already pledged support for Sobyanin. The secretary of the party’s General Council, Sergey Neverov, said that Sobyanin was a skilled, effective and responsible head of the city that had the interests of Moscow residents as a top priority. 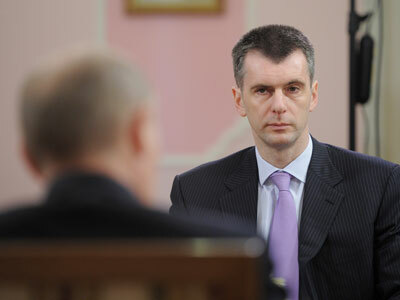 Neverov added that Sobyanin had managed to achieve a lot in the mayor’s post.